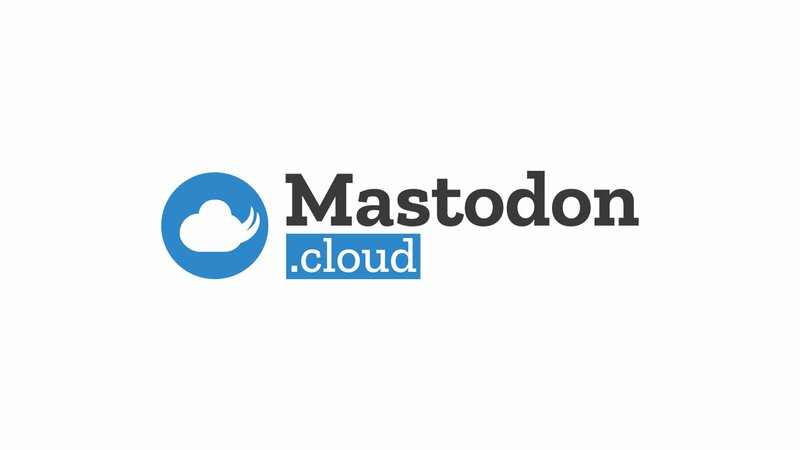 It&apos;s a long way to go, but I think I found a way to more or less verify my actual identity, here at mastodon.cloud, by using my verified Facebook account to verify myself, here. Anyway, take your victory lap and collect your prizes. You&apos;ve made it clear that I&apos;m not welcome here, and even though I disagree with the action this Admin is taking (banning me when I didn&apos;t break any rules doesn&apos;t seem right), I respect and support the Admin&apos;s decision to run their instance the way they see fit. Please do your very best to be kind to each other. The world is a terrible place right now, and that&apos;s largely because it is what we make it. This lie that I am anti-trans, or anti-LGBQ, is deeply hurtful to me (I know it&apos;s nothing like the pain LGBTQ people deal with every day, as they simply try to *exist* in a world that treats them so badly, but it is still hurtful in its own way to me). I just want to make it extremely clear: that is a lie, and the people spreading it are misinformed. 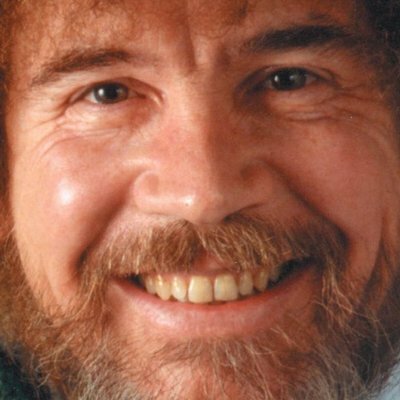 @soybomb43 Just wanted to say thank you for all the great screencaps and reviews of classic games you&apos;ve been posting. You&apos;re bringing back a lot of fond memories. I went to Michael&apos;s to get some canvasses yesterday, and if you love Halloween as much as I do, you&apos;re gonna want to go to one really soon, because they have SO MUCH AWESOME STUFF right now, and it&apos;s going to sell out in a hurry. I think it was Warren Ellis who called Halloween Goth Christmas, and I love him for that. 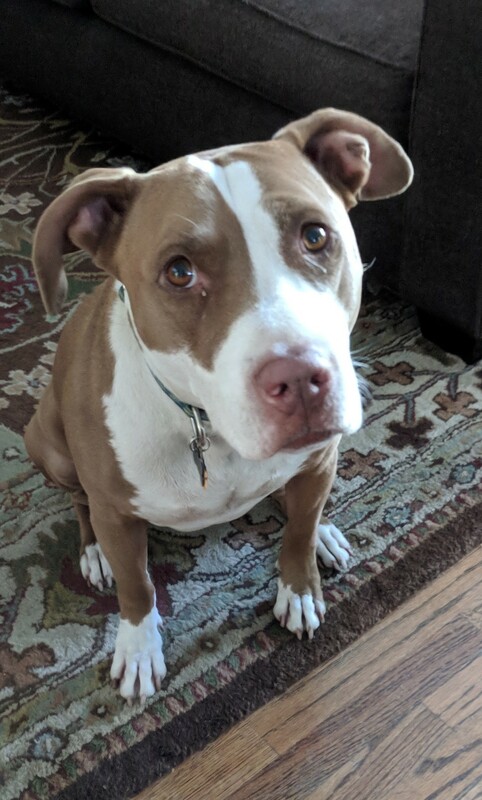 "Are you eating chicken mole enchiladas? I like chicken mole enchiladas." I wonder who patient zero is for today&apos;s barrage of harassers and abuse. It&apos;s always such a fun mystery. I am considering Battle for Azeroth, but only if it&apos;s possible to solo the quests and enjoy the story that way. I realize this is sort of counter to the whole reason WoW exists, but I&apos;ve heard people say that they&apos;ve had fun doing older expansions solo, so my question to those of you who are veterans: can I play it solo and have fun? Or do I have to play with a group to do anything? I did a lousy painting that left me frustrated and annoyed, so I grabbed another canvas, and decided that I was just going to practice mountains. 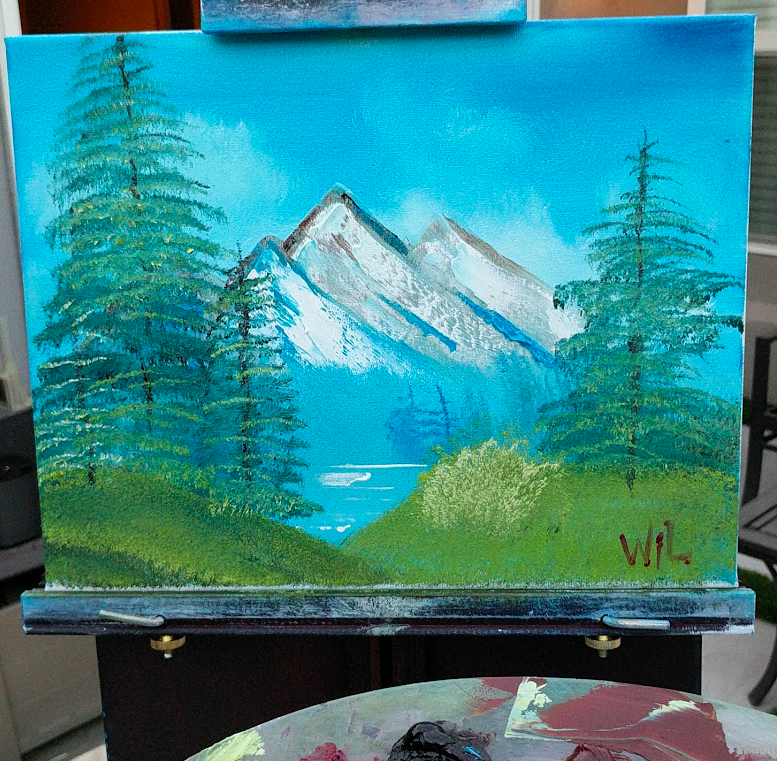 The mountains aren&apos;t very good, which is okay, because I am learning and I&apos;ve only done mountains five times, but I *love* the happy little evergreen on the right, which I made with the fan brush (I can&apos;t do them with a 1 or 2 inch brush to save my life). I&apos;m pretty happy with the sky, too. 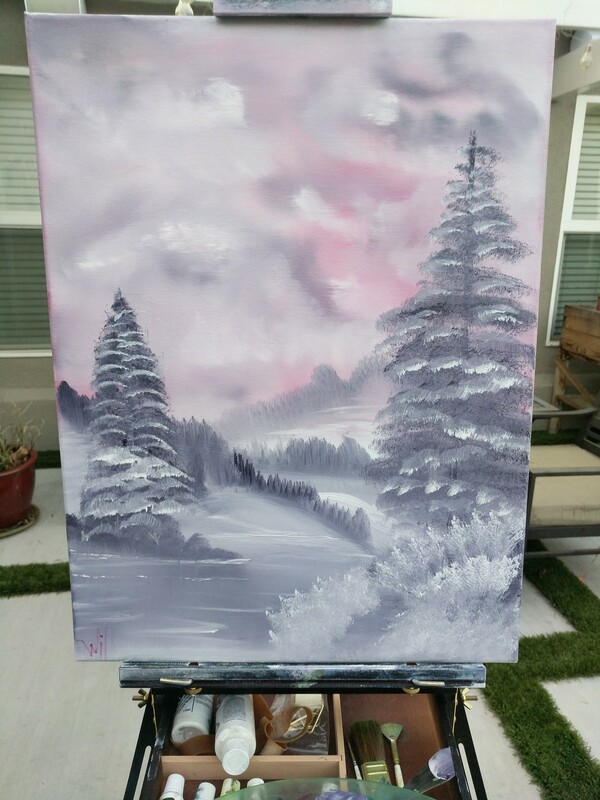 I had a lot of fun with the clouds. Ugh. The squirrels have eaten ALL of the heads off of ALL of the sunflowers I planted, front yard and back. Those little fuckers. Follow the lay of the land. It's most important. Let's put some happy little bushes on the other side now. Little trees and bushes grow however makes them happy. I predict that Congressional Republicans will take more meaningful actions in response to Trump shitting on John McCain than they ever will about Trump shitting on the Constitution and the presidency. The Los Angeles #Dodgers are undefeated since the power went out.